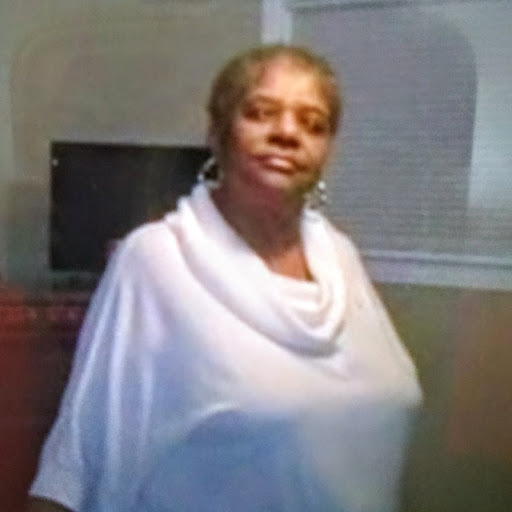 Angel Lee Morris-Chavers was born June 15, 1952 in Decatur, Alabama to the late Parthenia Cross-Morris and the late James Morris, Sr.
Angel enjoyed spending time with her grandkids. She enjoyed having a good time and caring for others in any way possible. Her favorite food were Pea Salad and Lemon Cookies. Also if you knew Angel, you knew that she loved her RC Drinks. Angel met and married Matthew Chavers, Jr., of Chicago, ILL. on September 4, 1976. She departed this life on Tuesday, March 27, 2018 at Huntsville Hospital. Angel leaves to mourn and cherish her loving and fond memories: A Husband: Matthew Chavers, Jr. A Daughter: Keisha Nicole Chavers. 2 Sisters: Pamela and Gloria. 3 Brothers: James, Jeffery and DeWayne. A host of other relatives and close friends all whom will miss her and love her just as much. Rest In Paradise!!! In Memoriam Appreciation... We do not take it lightly that you have entrusted your loved one to us. We are confident and sincerely pray that our services have been satisfactory and comforting. We pray GOD bestows a blessing on each of you, Most Respectfully, Sharpley Funeral Home. The Chavers and Morris families would like to thank everyone for all acts of kindness and love shown during the death of our loved one. Blessings to you all. A Memorial Service will be held Wednesday, April 4, 2018 at 6:00pm at The Henrietta Garth Sharpley Memorial Chapel (located at 410 Railroad St. NW. Decatur, Al.35601).